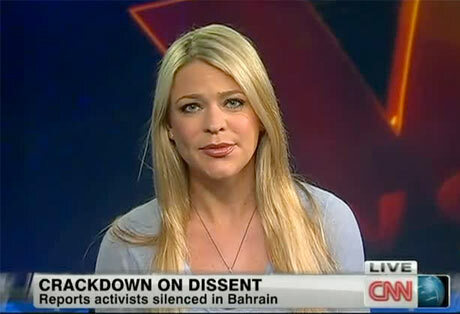 Emmy Winning Former CNN Journalist, Amber Lyon, Blows The Whistle…. Simultaneously Answers One of my questions…. Apparently they have a history of this no-one knew about. UNTIL NOW. Amber Lyon is an award-winning journalist who worked for CNN. CNN is paid by the US government for reporting on some events, and not reporting on others. The Obama Administration pays for CNN content. It is critical to listen towhat she says, not just about Bahrain but also about what the Obama administration is specifically doing. Just try to overlook the Alex Jones-ism, and focus on what Amber Lyon is sharing.